Superhero themed stories coming soon. Luin the Sapphire, Book 5 of the Aglaril Cycle released August 1, 2017. Calen the Emerald, Book 4 of the Aglaril Cycle released November 11, 2016. Fables and Fiction, released October 12, 2016. Telep the Diamond, Book 3 of the Aglaril Cycle, released April 1, 2016. Carbon Footprint released November 1, 2014. Magic & Melee, a collection of fantasy stories released on October 1, 2014. Secluded Place released October 1, 2014. Curses released April 1, 2014 on Smashwords. Aure, the Topaz, Book 1 of the Aglaril Cycle released October 22, 2013. Rich was at Rhodes on the Pawtuxet, 60 Rhodes Place in Cranston, RI for the 6th Annual Rhode Island Author Expo December 1. 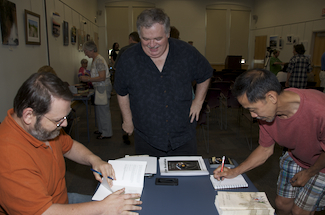 Rich was at the Nashua Public Library, 2 Court St, in Nashua NH June 23. Rich was at the Woonsocket Public Library, 303 Clinton St, in Woonsocket RI June 9. Rich was at the WinterFest Pop-up Art Show in Plymouth MA December 30. Rich was at Pandemonium Books and Games, 4 Pleasant St in Cambridge, MA for GeekFaire December 17. Rich was at Rhodes on the Pawtuxet, 60 Rhodes Place in Cranston, RI for the 5th Annual Rhode Island Author Expo December 2. Rich was at the Rhode Island Convention Center in Providence, RI for the Rhode Island Comic Con Nov 10, 11, and 12. Rich was at the Royal Plaza Trade Center in Marlboro MA for Super Megafest, October 21 and 22. Rich was at the Nashua Library in Nashua NH, July 22. Rich was at Pandemonium Books in Cambridge MA, May 11 reading from his work. Rich was at the New Bedford Bookfest, April 22 and 23. Rich was at Queen City Kamikaze, Manchester Memorial High School, March 18, 2017. Rich was at Rhode Island Comic Con in Providence, RI Nov 12 and 13. Rich was at Rock and Shock, in Worcester MA Oct 15 and 16. Rich was at SuperMegaFest in Marlboro MA, Oct 22 and 23. Rich was at the New Hampshire Comic Con in Manchester, NH, Sept 17 and 18, 2016. Rich was at the Seacoast Comic Con in Kittery ME, July 23 and 24, 2016. Rich was at the Warwick Library in Warwick RI, April 9, 2016. Rich was at the Windham Library in Windham NH, March 6 2016. Rich was at the Rhode Island Authors Expo, Lincoln Mall in Lincoln RI on December 5 2015. Rich was at the Super Megafest Framingham, November 21 and 22, 2015. Rich was at the Rhode Island Comic Con, Rhode Island Convention Center, November 7 and 8, 2015. Rich was at Annie's Book Stop in Worcester reading from his work, Oct 24 2015. 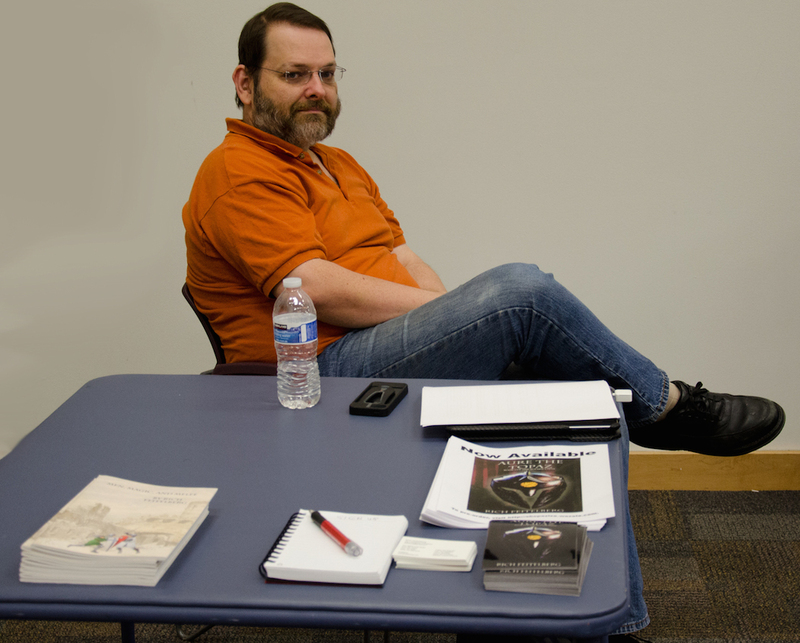 Rich was at the Sharon Library, October 8 2015. Rich was at Pandemonium Books in Cambridge, September 10 2015. Rich was at the Haverhill Library August 15 2015. Rich was at the New England Authors Expo July 29 2015. Rich was at Wilmington at the Northeast Comic Con with the New England Horror Writers June 20 and 21 2015. Rich was at the Spring Super Megafest Comic Con with the New England Horror Writers on April 18 and 19 2015. Rich was at the Rhode Island Authors Expo, Warwick RI on November 8 2014. Rich was at the Egleston Farmer's Market, 45 Brookside Ave, Jamaica Plain on October 25 2014. A GoodReads giveaway was run from August 1 to August 31 2014. 350 people entered. 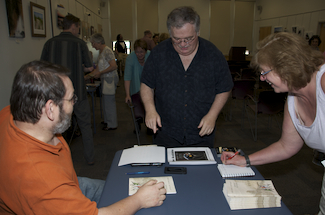 Rich was at the New England Authors Expo July 30 2014. 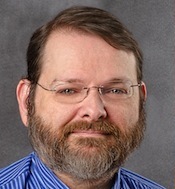 Rich spoke about his work at the Thomas Crane Public Library in Quincy, April 8, 2014. For more details, visit the library's web site. Rich gave an interview about this event. Watch the video. 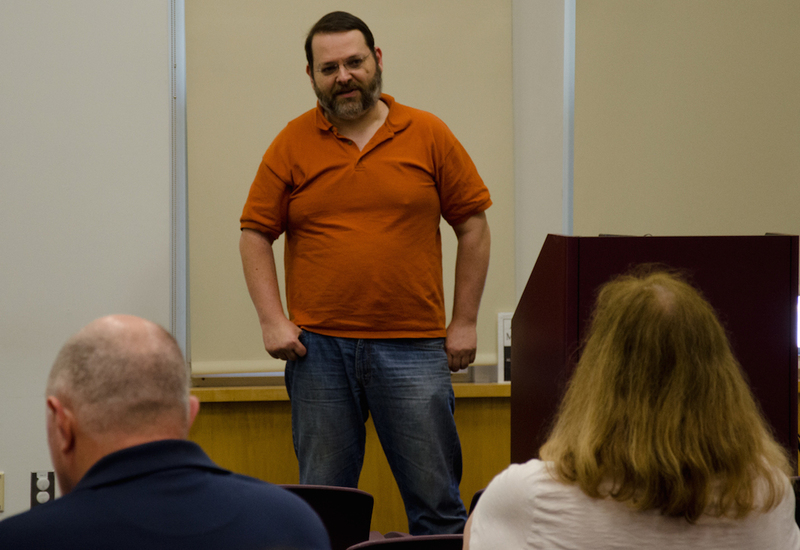 Rich spoke at the Chelmsford Library on June 15 about his upcoming new novel, Aure the Topaz. For more details, visit the library's web site. 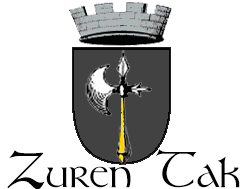 Aure, the Topaz, Book 1 of the Aglaril Cycle is available for pre-sale from Aziza Publishing. Read the June 3, 2013 press release. 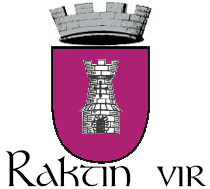 Book 1 of the Aglaril Cycle to be published by Aziza Publishing. 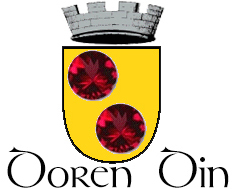 Read the April 22, 2012 press release.